LH Lighting & Automation Sdn. Bhd. is a well-developed company based in Ulu Tiram, Johor Bahru and was incorporated in 2006. We lead the field in diverse and quality road equipment by paying particular attention to international advancements, and bringing these developments to our customers. In 2010, we emerged as a front runner in the LED manufacturing in local market. We have extensive experience in tailoring the need of customer to increase overall effectiveness of their lighting solution. Our LED lighting expertise has always been in designing and supplying high quality industrial LED lighting products for our customer. 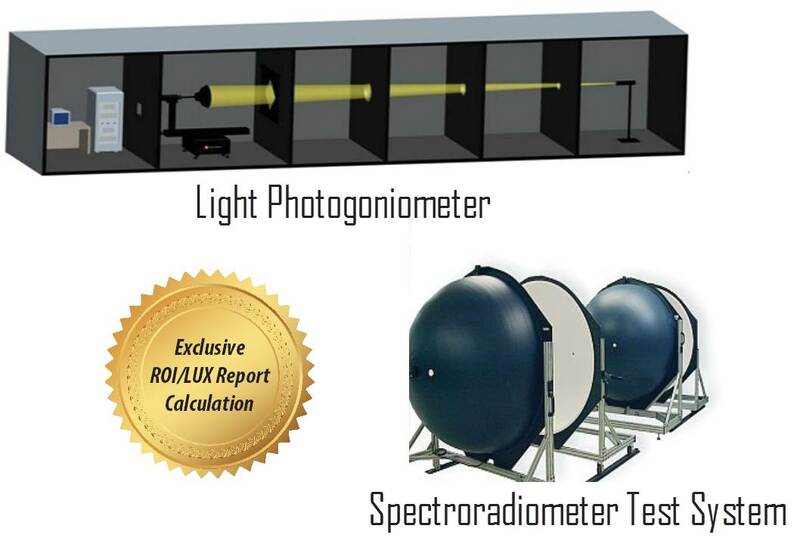 Our lamps are tested for strict compliance with energy efficient category requirements by using our goniophotometric system. The energy saving lamps are carefully designed and manufactured to maintain high color rendering index and luminosity, creating a green environment by saving considerable energy consumption. Furthermore, to improve efficiency in lighting distribution, we has involved in planning and designing of desirable lux level for new commercial building to maximise the saving of energy, delivering greatest benefit to our customers. The successes of our customer’s businesses are always our interest thus we are committed to provide supports for our customers. We prioritize customer’s satisfaction as the key of success in sustainable business. In addition to our ability to provide a total service across a wide variety of disciplines, our activities are backed up with certified laboratory, testing facilities, and quality assurance procedure. We constantly are looking into renewable energy products and energy efficient industrial lighting to meet the market’s demand. We continue to innovate, improve and grow with our common goal to present the right product at the right price. We also provide lighting solution to our customer enquiry.